While Baltic Amber is dubbed as a gemstone, it is actually made from fossilized resin from pine trees, and it has been around for thousands of years. Not only has it been around for a long time, amber in itself takes just as long to be created from the trees. It is not possible to plant a pine tree today, and expect it to transform into amber within a few months or years. Amber is a craft and gift given to us for use from another period. This may answer the question for some who wonder why there are insects trapped inside some of them. It has long been believed that they were sealed within resin as it dripped down the pine trees. Time and weather are the key ingredients in the creation of amber, which is mostly found in Northern Europe. The change from resin to amber occurs from ploymerization, a hardening processing where molecules merge to form bigger particles until it becomes insoluble. What Does Amber Look Like? Amber comes in an array of colors that depend on the resin's condition and components. The typical color most see amber as is a golden brown that can be compared to honey. It can come in other yellow to orange colors as well as black in red. Although rare, amber can also come in blue in white. Amber has several colorful natural forms, and it should be note that the color variances do not alter the benefits or effect in any way. It does, however, change the value. Since red and blue are not as common as yellow amber, they are looked at as more valuable. Clarity also affects value, and the more transparent it is, the more it will likely cost you. Cloudy amber can be made clear, but a special process is needed to complete it by heating it up with oil. It should be done with extreme caution because there is a possibility the stones will develop cracks. The most known wonders of amber is its ability to free the body from toxin, disease, and pain while promoting an optimal immune system so the body can heal itself without needing medication. People who have acquired inflammatory conditions can treat their ailment; those with digestive issues can stimulate their digestive system to optimal condition. Amber is able to release the mind of negative energy, promoting positive emotional chance, making it a great gift for people going through a rough period such as being hospitalized. The protective qualities also benefit children who wear the Necklace or Bracelet. The warm symbolization of amber, and its attractiveness allow you to explore a multitude of purchase options that suit you. While there are many shops that sell the fake version, Baltic Essentials Amber is authentic and of high quality so you can get the most out of its benefits. The active ingredient, resin, is transferred from the beads to your skin, and you can get its full healing powers by keeping it on for a continuous amount of time. There is nothing more beautiful than the love a mother has for her child that can be seen from even a smile that emits in the room. A woman finds no greater treasure than her priced little one(s), who has the desire to always keep them safe and free from harm. There are moments it is tough on moms because harm can shape itself in a number of ways. When a child is pain or has come down with a fever, mothers can feel helpless because they struggle finding a way to comfort their baby the best they can. 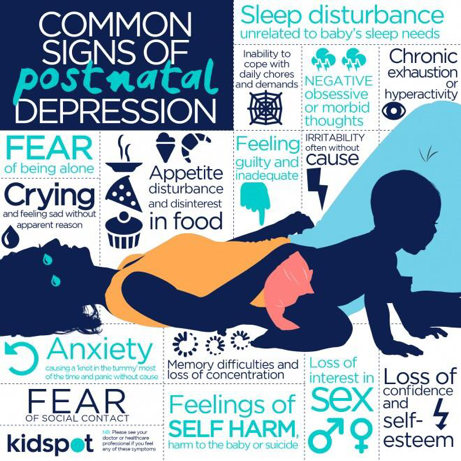 In the process of caring for their infant, mothers can feel extremely exhausted and drained of their energy. Others also have the issue of getting enough sleep or quality sleep as they tend to their little one. While it cannot be denied mothers feel love and bliss when they are with their child, feelings of stress, worry, and depression may come into the mix. Fortunately, there is something that can be done to ease or even eliminate this problem for both mother and child. Getting the perfect bond with your infant does not always come for mothers when they expect it. It may be instantaneous for some and much later for others for a variety of reasons. No matter where you and your bundle of joy may fall in the spectrum, there is a way to help improve the mother-baby bond while caring for individual problems between the two. Baltic Essentials Amber is perfect for moms and babies in the physical and emotional sense. Whether the mother or baby is going through pain, Amber can help with discomfort naturally. The powerful beads work on inflammation because it contains anti-inflammatory properties while eliminating toxins to help with issues such as back pain, arthritis, and gastrointestinal issues while gaining a newfound sense of energy. 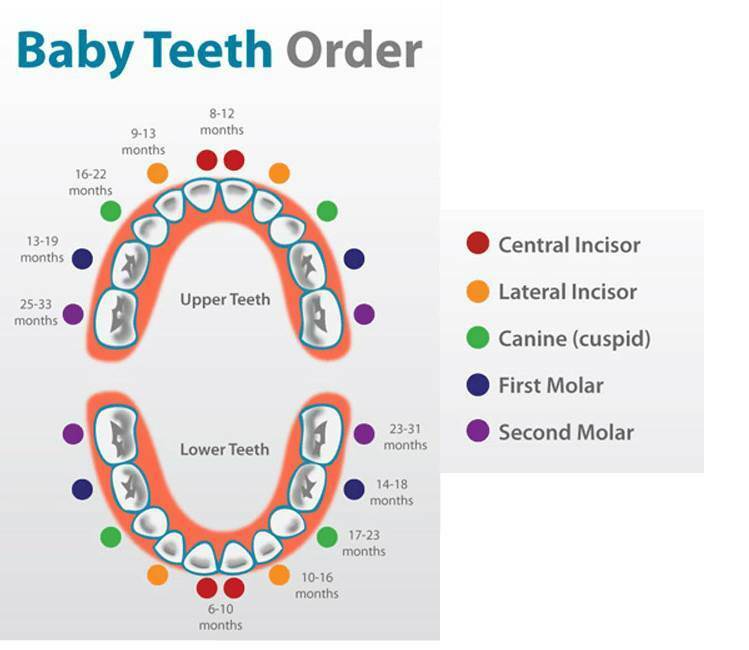 Babies are able to get relief from teething pain, gas, fever, colic, and much more. In the emotional sense, mothers can relieve negative feelings and improve their overall mood and alleviating stress. Amber travels directly to the bloodstream to ease the body of all these complications and can work in as little as thirty minutes. Baltic Essentials sells purely authentic amber derived from the Baltic Sea. We guarantee the highest quality in every product created and shipped, and you will never be given fake amber made from synthetic or plastic material. Genuine amber can provide mothers and babi es with real results when they are worn. In order to ensure the upmost safety for your infant, make sure that the Amber necklaces are removed at night or during nap times. It is also advised to supervise your little one when they do wear it because Amber, as mentioned, works when it is placed on the skin, and isn’t meant to be chewed on although it's a common misconception the beads work this way. The beautiful set for mom and baby can also be a perfect gift to give to another mother you have in mind you can give at any time of the year. Improving the lives of a mother and her infant is possible with Baltic Essenitials Amber. Baltic Essentials Amber is an All Healer! The use of alternative and holistic remedies for issues continues to be a revolving door those in modern society continue to revisit even with all the advancement in medicine. It's probably not a wonder that plenty of people decide to quit taking drugs for a number of reasons. As good as medicine can get, there are risks involved with its use, and the cost can be impractical for those not so well off in finances. Although it would be impractical to say all natural remedies do not come with side effects, most of them do not. Additionally, opting to take the holistic route is often cheaper compared to medicine. Take Baltic Essentials Amber, for instance, a gemstone that has been around for hundreds of thousands of years. There are many amazing discoveries the stone has been found to do for the owner who wears it. What's so Good About Baltic Amber? Baltic Essentials Amber is an all-around solutions for the body as a whole. It is beneficial for the liver, immune system, heart, and mind by eliminating negative energy. When amber was first found, it was used to cure common issues like fever and a sore throat by turning it into power and adding it into drinks. As magical as amber is for treating problems, these days, there is no complex ordeal involved with reaping its benefits; all you need to do is wrap it around your neck. Amber is made from resin, which releases healing powers upon touching the skin, alleviating pain while treating inflammation. Baltic Essentials Amber may be worn as necklaces or bracelets, and they can be sported on all day everyday no matter the occasion. The beautiful beads m ay also serve as a stylish aesthetic piece, but its primary purpose is to treat conditions. Baltic Essentials sells authentic amber that is not compressed like other non-authentic versions that cause it to be less effective. The beads are carefully threaded with many strands to ensure it is unbreakable as you use it. Amber is great for headaches, pimples, fever, inflammatory diseases, and much more. Kids and babies may also wear amber, they should not chew or attempt to ingest it. If your child falls asleep, the necklace should be wrapped and placed around the arm or wrist to prevent choking. It is great for kids experiencing mood problems like depression, teething pain or asthma. The list can go on for the benefits that exist with amber, and there are no side effects associated with its use. It's a perfect gift to give to friends, family members, co-workers, your loved ones, and even for yourself. Let amber be the gift that keeps on giving -- it will surely continue to astonish those who use it. Hazelwood is considered a medicinal source that was discovered years ago, and there are about 20 versions of these plants known today. It is thought that Aboriginals were the first to learn about Hazelwood. To this day, it is used for its ability to neutralize acidity in the body and create an alkaline environment. This amazing ability occurs because of the wood's powerful ability to absorb excess acid from the skin when it is worn. The wood is also capable of reducing free radicals because it is rich in anti-oxidants. It is best to keep the wood moist to get the most out of it. Although they are safe to wear in the shower, water containing chlorine will affect the longevity so it should be removed during contact with these water sources such as the pool. The Necklace or Bracelet will last for months at a time after buying them. The best way to know when you need to replace the wood is by simply observing it. Baltic Essentials Hazelwood, namely the ends, start to turn a dark color. Keep in mind you want to ensure it is the flesh of the wood that is darkening rather than the outer bark when you are checking to see ensure whether it is still potent or not. Should the outer bark be the area that has darkened or peeled away, there is no need to be worried as it is a normal occurrence that happens due to wear and tear. Others may realize it is time for a replacement when they start to notice their old symptoms creeping up on them again. Baltic Essential Hazelwood is safe for kids to wear all day, but young children should not wear the necklace or bracelet at night in order to avoid choking as this best ensures its safety. Parental supervision as always recommended. If you would like your baby to wear it, pick a size that would make it difficult for them to lift it over their chin as the Hazelwood should not be chewed. 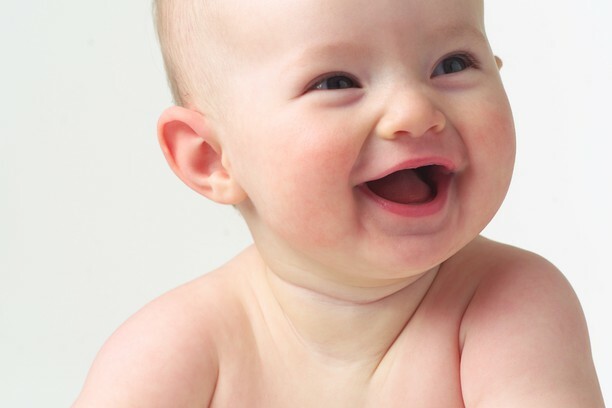 The best size for babies 3-6 months old is typically 11 inches and babies over six months will need their necklace to be between 12-13 inches. It will be most helpful if you measure their wrist yourself prior to purchasing to ensure the best fit, and the same also goes for the bracelets. Cleaning Hazelwood is quick and easy -- all you need is a damp cloth. Baltic Essentials Hazelwood is 100% authentic. Anyone who wears the jewelry will be able to benefit from its healing powers not long after wearing it. Once you try this natural alternative, you will probably wonder how come you did not know about it earlier. The gruesome truth about conditions is that it often leads way to other issues. 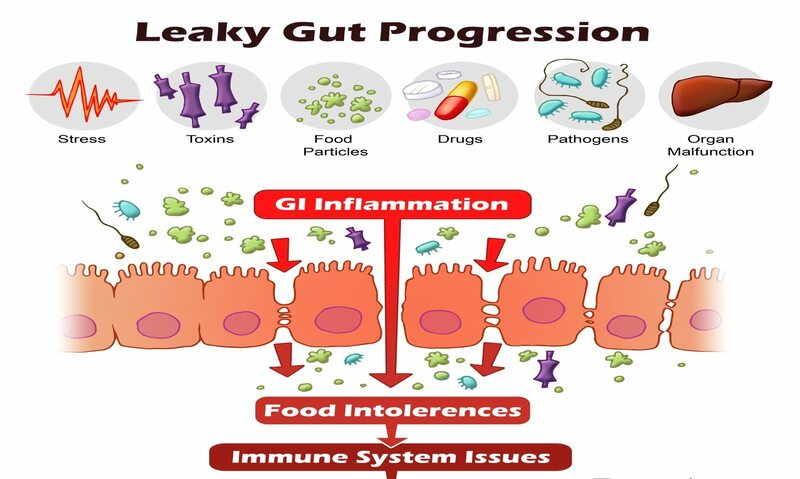 Leaky gut syndrome can make sufferers feel pain as well as notice physical or mind related changes over time. There are many causes for leaky gut syndrome, which can lead to other complications of our body systems including the brain. Children with autism often experience mood swings due to abnormally increased intestinal permeability where proteins such as casein and gluten leak through the gut, having an opioid effect on the nervous system. Emotionally speaking, leaky guy syndrome can also cause bipolar disorder, anxiety, and depression. Psychological and pathological disorders can be properly addressed once the gut itself is treated. Knowledge is definitely power in gaining back control. Your digestive system does an amazing job at removing debris, but the function is impaired due to certain factors or foods you eat that damage it. Taking the time to research what foods and factors do not agree with you is only the start. It is good to know what foods are healing to your gut as well to start implementing them in your diet. You should also repair the gut with supplements that help restore and cleanse your gut. Finally, after creating a cleaner environment, you should rebalance your stomach with probiotics. Licorice is an adaptogenic herb that is perfect for regulating cortisol levels and improving the production of acid in the stomach. Licorice aids the body in regulating its normal processes and maintains the mucosal ling that surround the duodenum and stomach. Those that suffer from leaky guy syndrome due to emotional stress, in particular, will benefit from taking licorice root. Best results can be seen by taking at least 500mg of the herb twice a day. As the name suggests, digestive enzymes help the digestive tract by ensuring all food that enters is completely digested. 1-2 of these capsules prior to eating will lower the change of partially digested foods or substances pass through the gut and cause damage. Quercetin has proven its use to many, and it is able to enhance the overall function of the gastrointestinal barrier by sealing the gut. Quercetin supports the creation of tight, non-permeable junction proteins while limiting the release of histamine and stabilizing mast cells – both of which are responsible for allergic reactions as it is for those with certain food intolerances. Be sure to take at least 500mg of it three times a day with your meals. L-Glutamine is one of the essential amino acids our body needs from our diet because it cannot produce it itself. Taking the powder or capsule supplement can help repair and grow the lining of your intestines, acting as a shield. L-Glutamine coats the walls while acting as a repellent to any irritants and provides anti-inflammatory capabilities. The supplement you should not forget to include is probiotics because it is what will help restore good bacteria back in your guy while kicking the bad bacteria to the curb. It is best to probiotics through supplements and in your diet. Detoxing your body is extremely important in treating leaky gut syndrome, but the work you put in by doing it will be of no avail if you forget this step. You should take between 2-5 mg of it twice per day. Consume probiotic rich food, like yogurt, along withat least 50 billion units of probiotics per day from a trustable brand. Healing our body from the inside out is a great way to help decrease conditions and prevent getting them. Following a special method or diet works, but sticking to it or even remembering you have to do it can happen. Baltic Essentials Hazelwood is the perfect natural treatment for leaky guy syndrome because you can wear it all day without having to do anything and still get the benefits. So long as they are worn, and the wood touches the skin, Hazelwood can provide the body with antibiotics and balance the overall pH of the body, reducing the level of acidity. It is the perfect accessory you will need to gain digestive health and keep it that way. 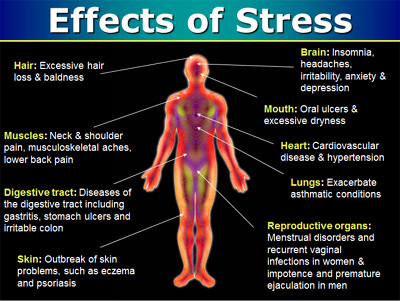 Are you experiencing anxiety and stress? Is it on an occasional basis? Are you experiencing it daily? No matter which spectrum you fall in, treating the issue is a must when you notice it is starting to negatively affect your life. In such cases, Baltic Essentials Lapis Lazuli is the perfect solution that can help. Lapis Lazuli is a type of stone that has several benefits -- one of which is that it helps combat stress that an individual may experience. Many have tried the precious stone and it was proven to be one of -- if not the -- best natural treatment options. How Does Lapis Lazuli Work and How do You Use It? We shape Lapis Lazuli in the form of a necklace so its amazing effects can easily transfer to the individual using it all day, any day. Experts today confirm this natural miracle plays a role in reducing or eliminating stress, anxiety and ADHD for adults, teens, or kids that may suffer from it. Lapis Lazuli can aid in treating such conditions because helps stabilize one's mental condition. It works by balancing energy within the body by getting rid of negative energy a person may be lacking. Its healing properties may make one more relaxed despite being in a complicated environment or difficult circumstances. Lapis Lazuli is also effective for enhancing the body's circulation and the cardiac rhythm -- another reason that makes it a real solution to helps those deal with everyday stress and anxiety. Stressful experiences or situations an individual may encounter are blocked by the energy that come from Baltic Essentials Lapis Lazuli Necklaces. Feelings of anxiety, another alarming condition, can be blocked using this stone on a regular basis. Whether you are overly frantic, alarmed, stressed, or anxious, Lapis Lazuli comes serves as a perfect solution to control those unwanted feelings before they destroy one’s mental and overall health balance. Effective for fighting migraine headaches. Helpful for women experiencing menstrual irregularities. There is no such thing as wearing it too much either! Baltic Essentials Lapis Lazuli Bracelets or Necklaces can be worn every day with the confidence that it will remain effective for a long time. Start saying goodbye to stress and anxiety, and start saying hello to a more well-balanced life where -- though it may seem so long ago -- you are in better control of your mind again . Wouldn't that be great?